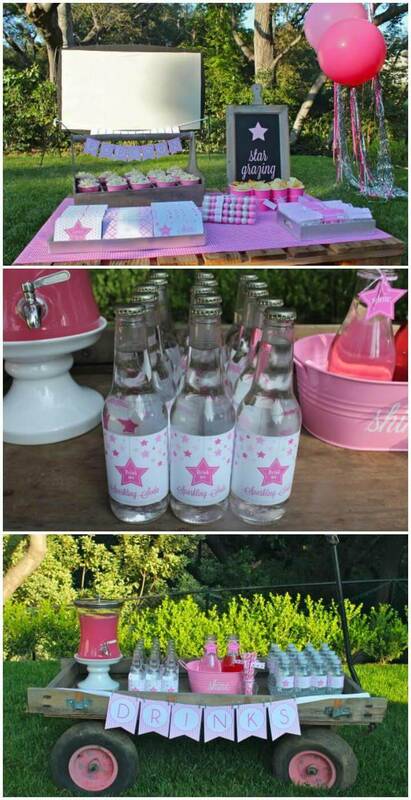 The age between 10 to 14 is that when kids don’t want them to be treated as babies! 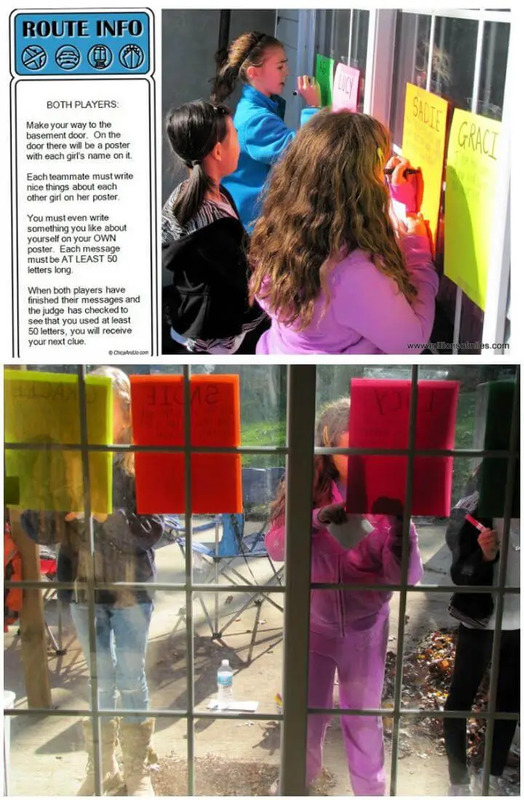 This is the age when they always have the adventurous passion on their brain and still remain ready to discover new things! 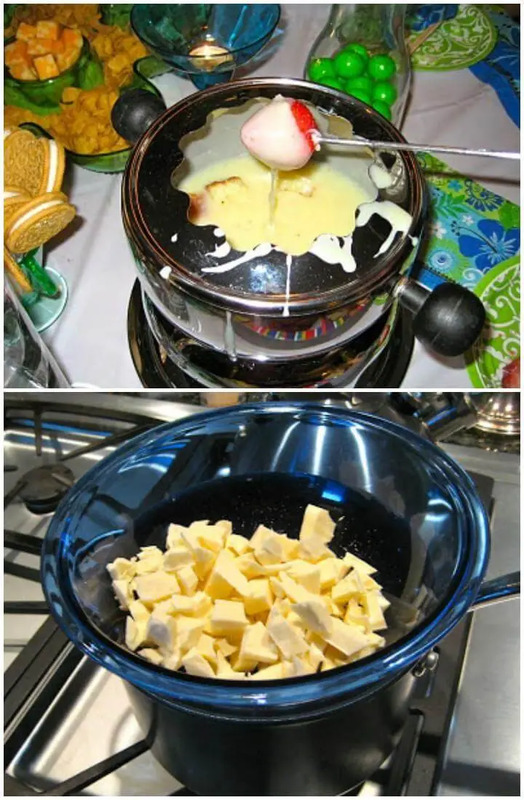 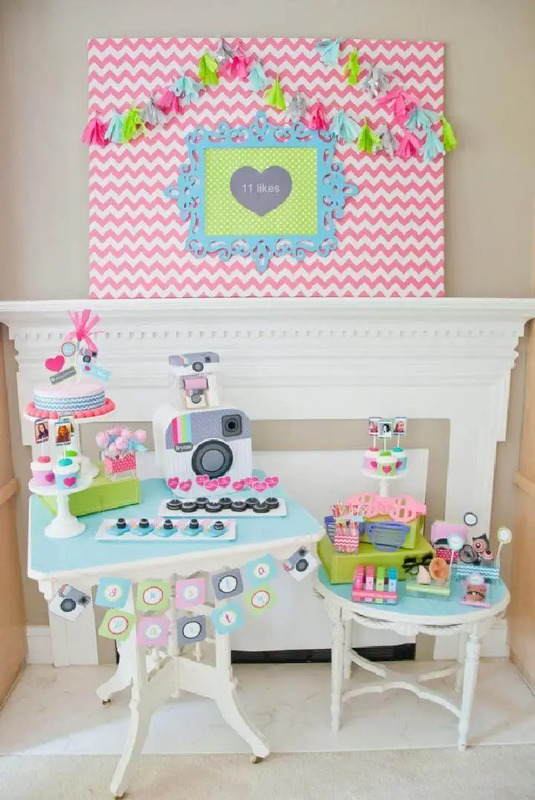 Tweens just love exploring their interests and independence, and this is the stage when the parent can do a lot of smart additions to their daily activities that will be just life-changing! 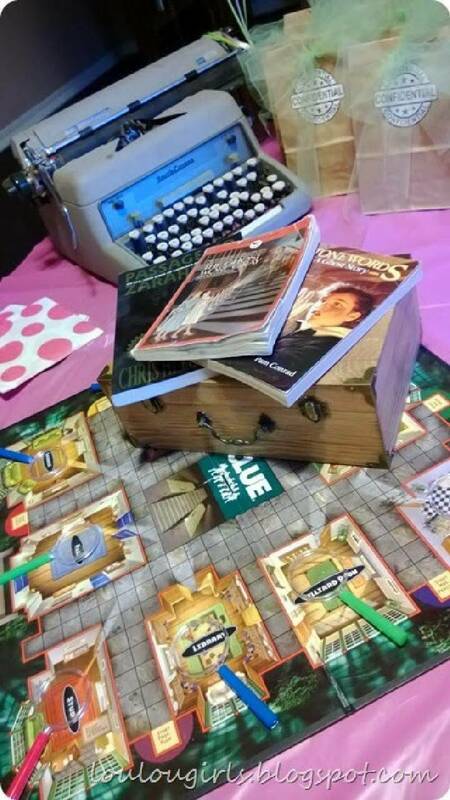 This may also be the age in the life of tween when they no more like the fantasy worlds like cartoons and fictional heroes but become a fan of real-life heroes! 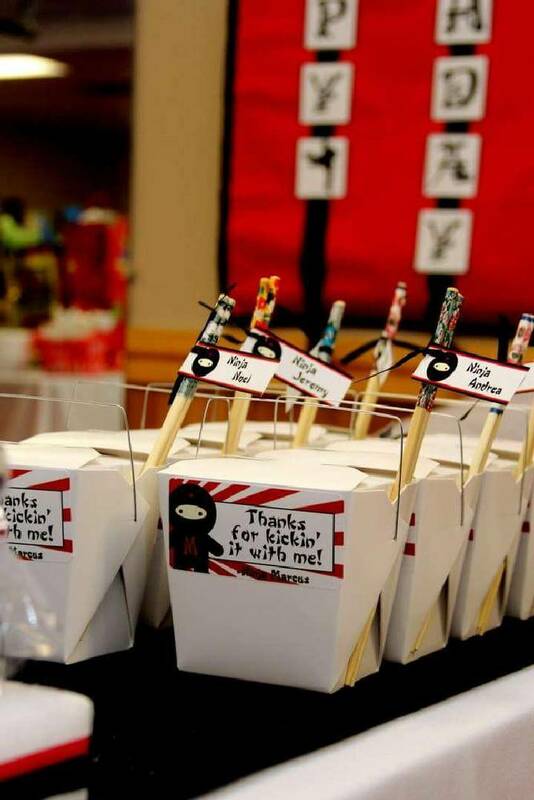 So, parents should go smart at this time and should give them some great inspirations or tween birthday party ideas! 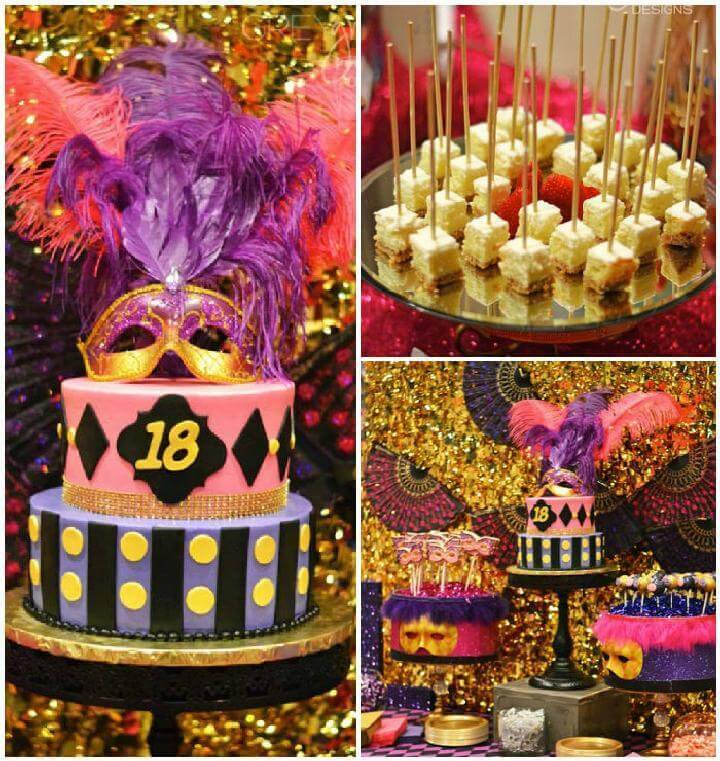 One amazing this that all parents can do is to organize individual tween birthday parties based on a theme that will depict best the interests of their smart tween! 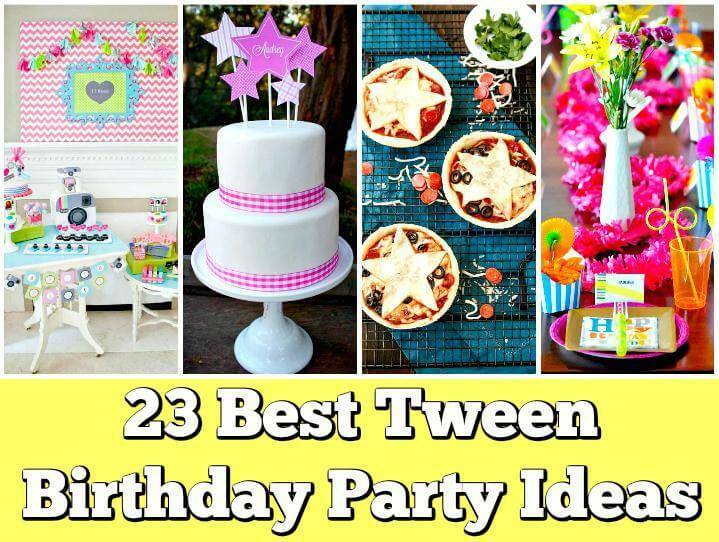 Here we have brought a big list of amazing 23 DIY Tween Birthday Party Ideas that all parent will love to organize for their tween! 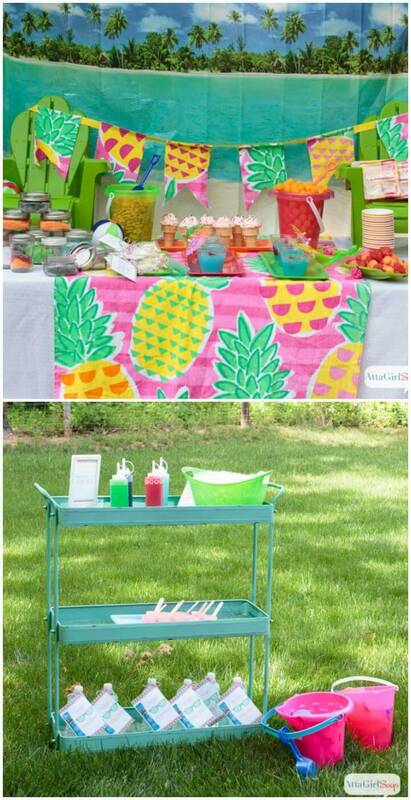 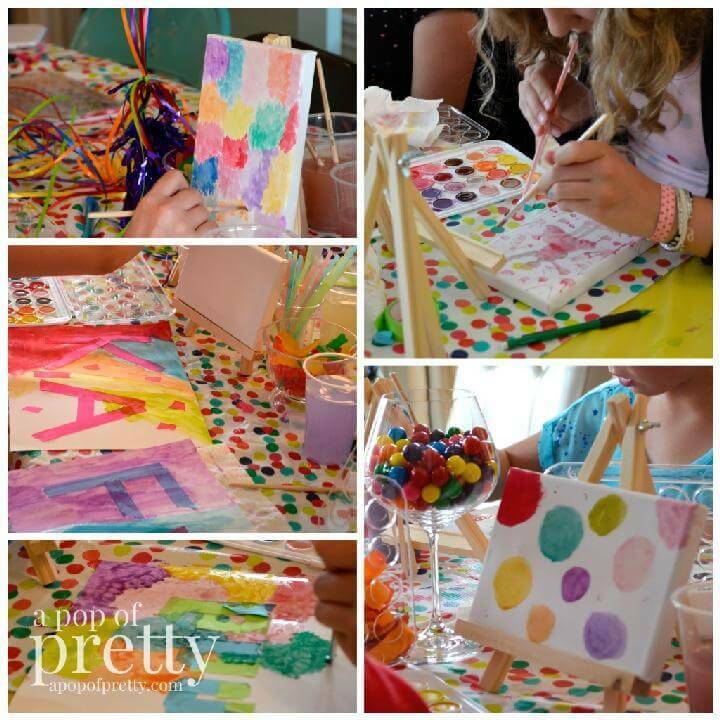 These tween birthday party ideas are smartly collected and are guaranteed to nurture your tween’s passion! 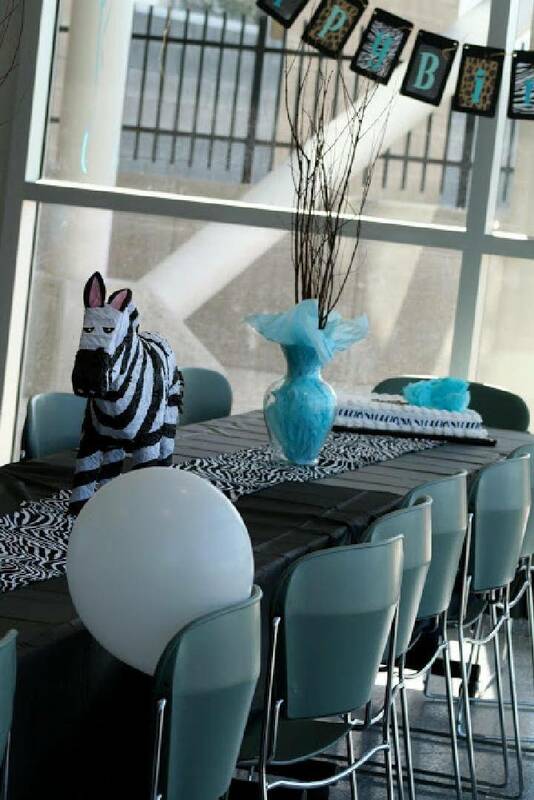 Time to make your tween experience the freedom of choice through some fantastic birthday parties! 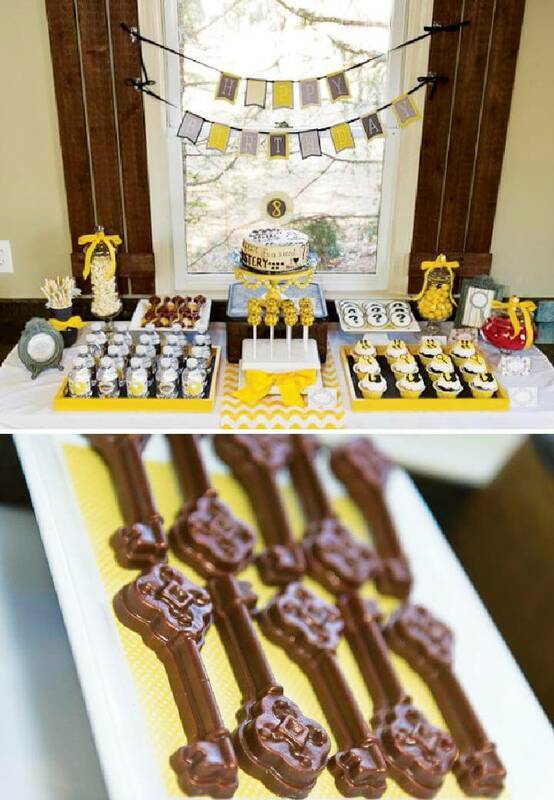 There are just a lot of fun ideas to arrange a rocking birthday party for your little boys and girls. 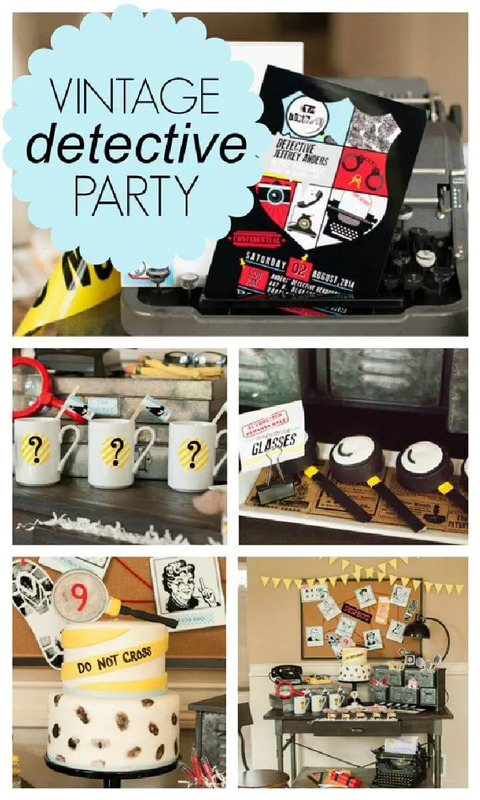 Insta theme, ice cream theme, race theme, detective and game themes are fresh for the boy’s birthdays. 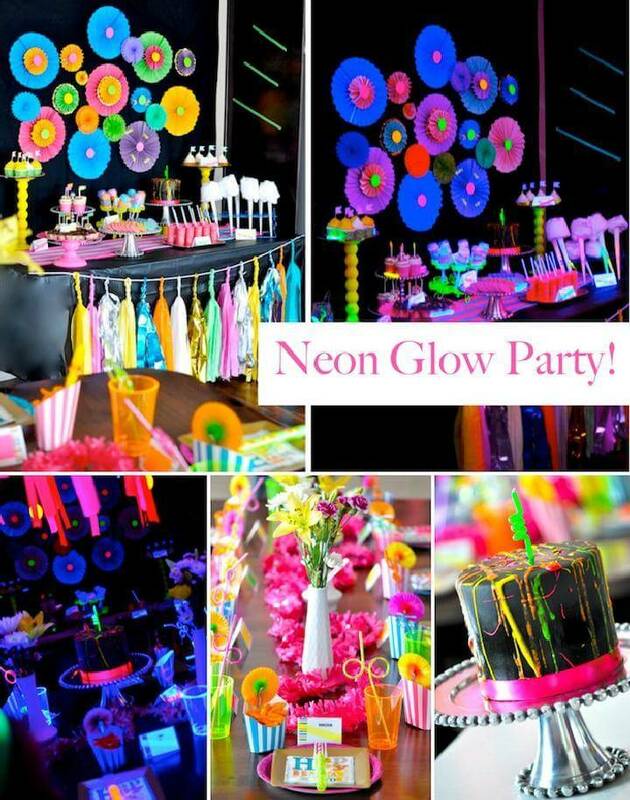 For girls you can opt for the ideas like dressing up the cake, doing paint art projects and the spa theme. 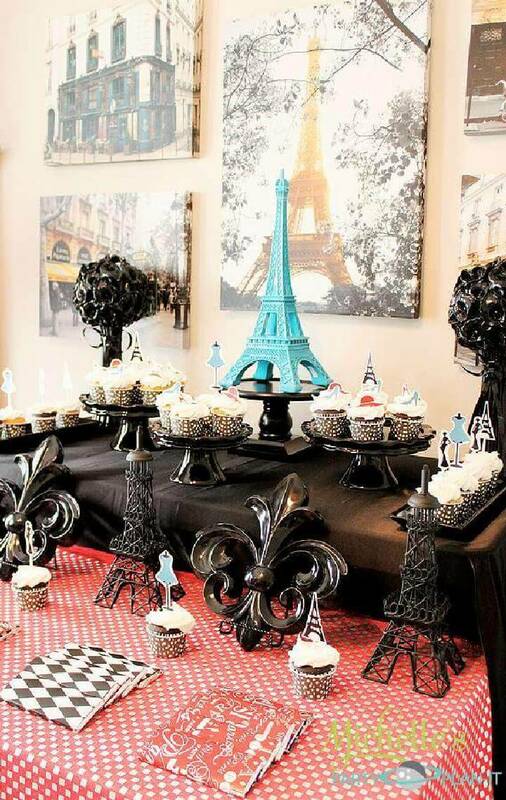 And it becomes easy to choose the colors, decor type, and even the food when you have a decide theme and work accordingly. 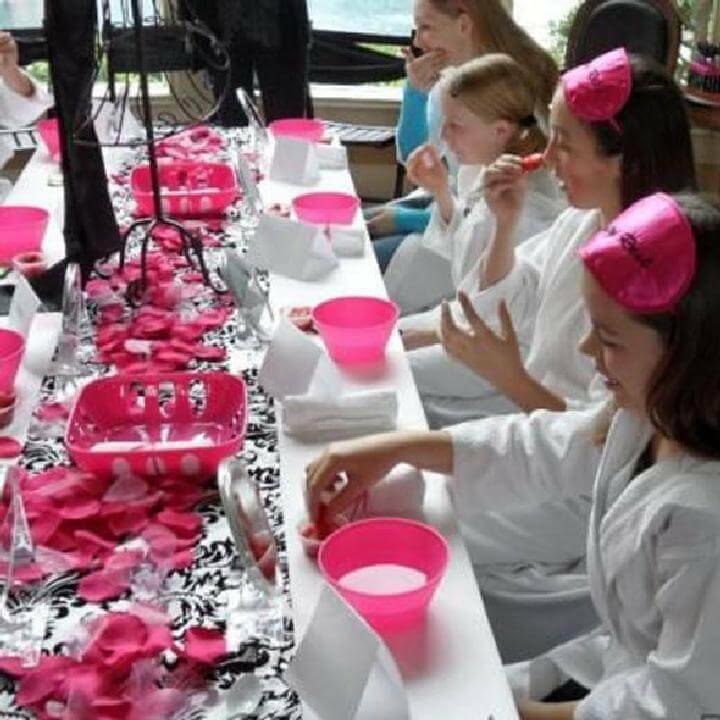 All these tween birthday party ideas would be so much fun and cheap to do at home than hiring a professional birthday party organizer to make your kid’s day fun and unique. 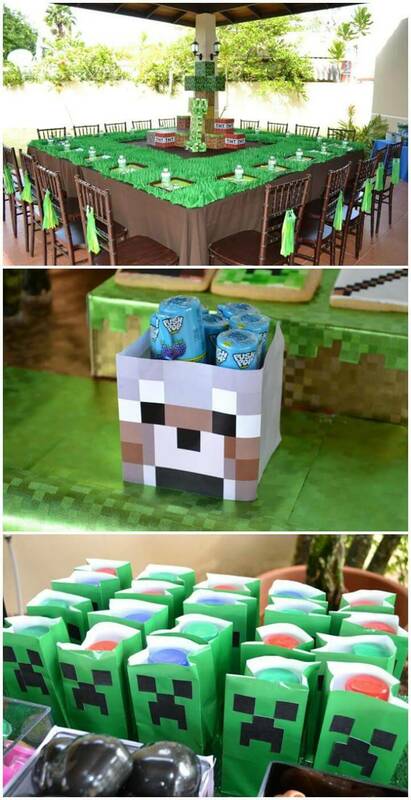 No more time-taking and tedious research, just take a roundup of the whole collection and see what type of party themes would be high for your kids! 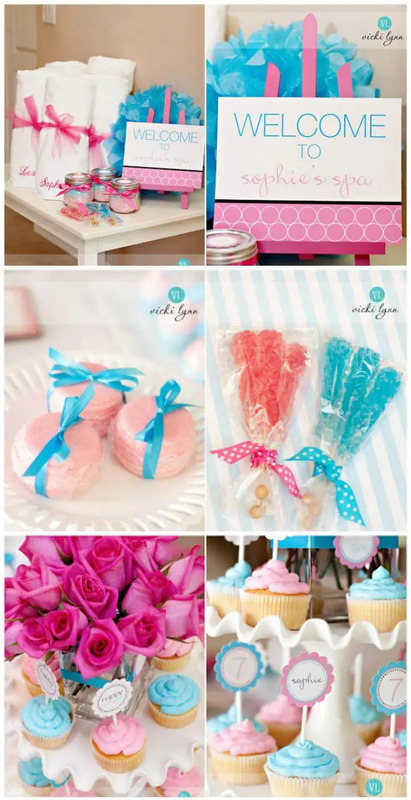 Just hit the given links for complete picture guidance, detailed instructions and step-by-step tutorials for all of your favorite tween birthday party ideas you stop by!